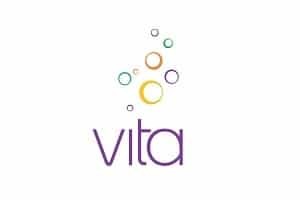 Blue Star Direct are happy to announce a new partnership with Vita Group. Vita Group is an ASX-listed provider of communications, consumer electronics and information technology products and services and is a leading channel partner to Telstra and Apple in the Australian market. The Group operates in the retail channel under the Telstra, Fone Zone, Next Byte and One Zero brands and in the business segment under the Telstra, Vita Enterprise and Camelon IT brands. Blue Star Direct will work with Vita Group on a Human Resources scanning and digitisation project, commencing at the end of May for completion by the end of June. The job involves the digitisation of employee records to drive efficiencies in process.